The Minister of Works, Transport and Infrastructure, Papali’itele Niko Lee Hang, is back in the country from an important mission in London last week. 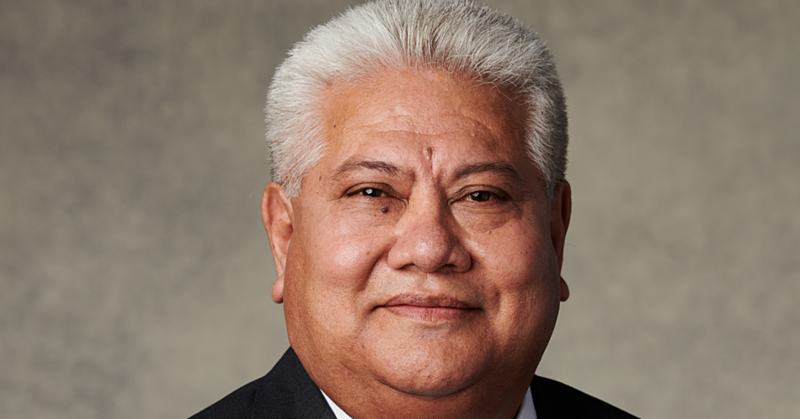 Minister Papali’i led Samoa’s delegation to the International Maritime Organisation (I.M.O.) 30th General Assembly where he signed a Memorandum of Cooperation (M.O.C.) with the I.M.O. 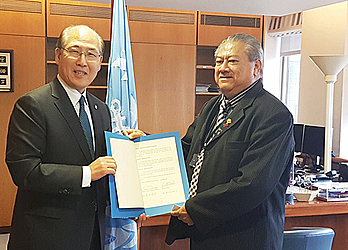 The Secretary-General of I.M.O, Ki Tack Lim, signed with the Minister. The agreement will allow I.M.O. to conduct an I.M.O. Member States Audit Scheme (I.M.S.A.S.) 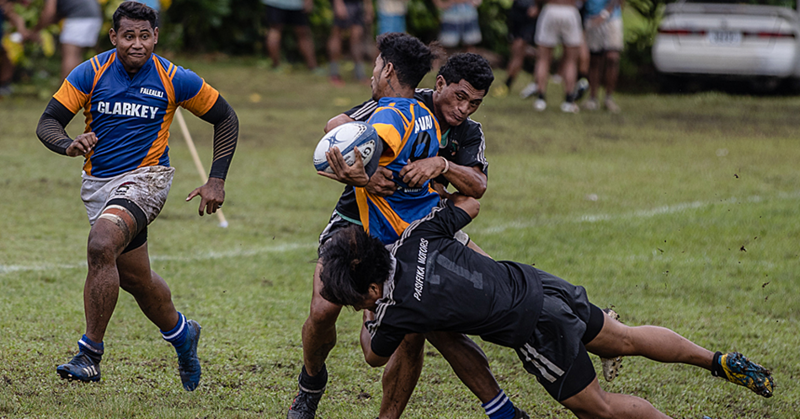 audit for Samoa in May 2018. The mandatory audit for all Member States aims to determine the extent and status by which member states such as Samoa have implemented, and given full and complete effect to their obligations and responsibilities contained under specific I.M.O. treaty instruments. The mandatory I.M.O. instruments included in the scope of the Scheme are safety of life at sea (S.O.L.A.S. 1974 and its 1988 Protocol); prevention of pollution from ships (M.A.R.P.O.L); standards of training, certification and watch-keeping for seafarers (S.T.C.W 1978); load lines (LL 66 and its 1988 Protocol); tonnage measurement of ships (Tonnage 1969); and regulations for preventing collisions at sea (C.O.L.R.E.G 1972). 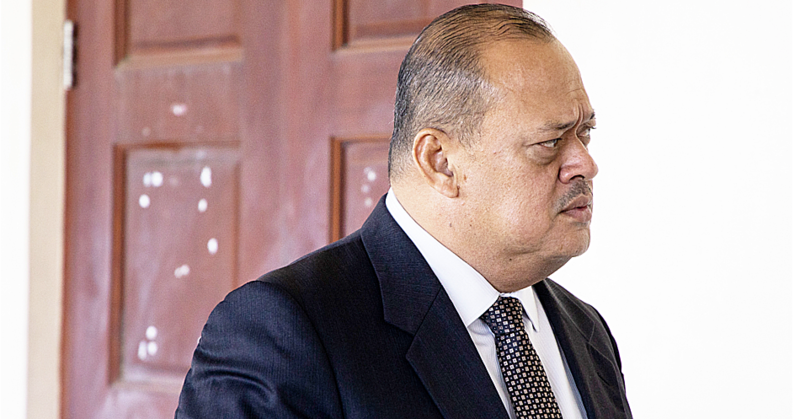 “It is reasonably expected that the audit scheme will bring about many benefits,” a statement from the Minister said. “These are not limited to identifying where capacity-building activities is most needed (for example, the provision of technical assistance by I.M.O. to Member States), areas which require conformance in enacting appropriate legislation, areas which require the implementation and enforcement of the applicable laws and regulations by Samoa Maritime Sector, and control and monitoring mechanism of the survey and certification processes including seafarers by the Member States. “The lessons which will be learnt from this audit could provide benefits that could be widely shared.